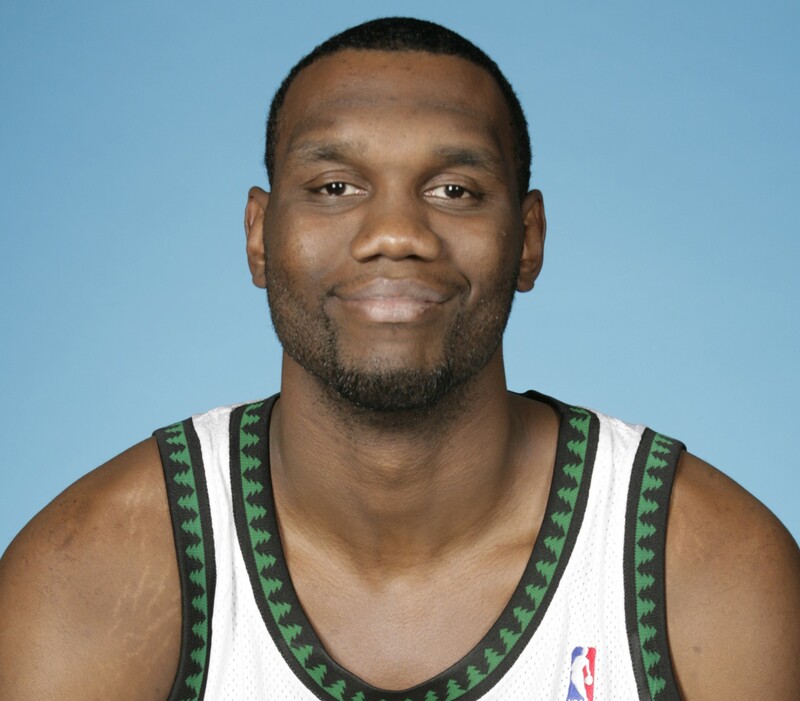 Al Jefferson just got traded from the Minnesota Timberwolves to the Utah Jazz and his comments were, “I go from being in a Toyota to a Bentley. It’s a beautiful thing.” Maybe now that he is with the Jazz, he can step up his car game and actually get a Bentley. 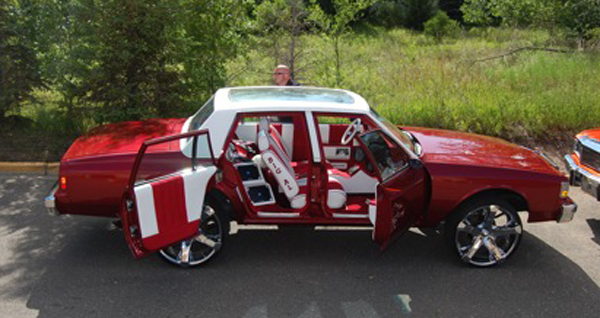 Shown here is his 1986 Chevy Donk complete with chrome wheels, two-tone custom interior , custom maroon paint, white vinyl top, and the lowest profile tires I have ever seen. It also has “Big Al” stitched on the side of the seats! 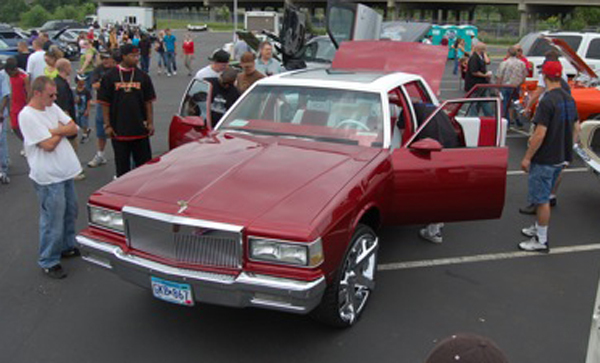 The only thing I like about this car is the way the doors open up like a Rolls Royce Phantom. Hopefully with the change in teams, Al will change up his cars and move up to something a little nicer.